The first funeral for passengers on missing Malaysia Airlines Flight MH370 was due to have taken place in Australia on Sunday, almost two months since the Boeing 777 vanished. 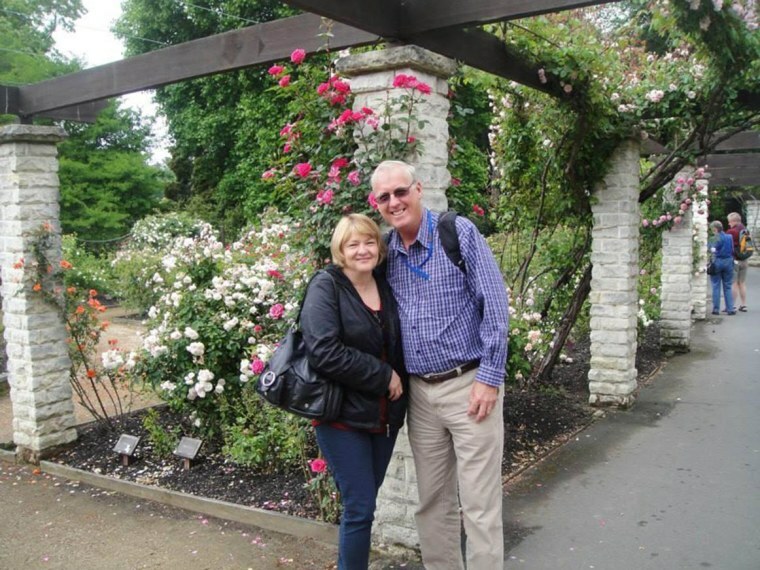 A private memorial service was being held for Rod and Mary Burrows from Brisbane, the couple’s family said in a statement issued through Queensland Police. The ceremony came despite a fruitless hunt for the wreckage of the plane, which disappeared on March 8. “Family members and friends will gather together this Sunday, to celebrate the lives of Rod and Mary Burrows," the Burrows family said in that statement, released prior to the service. In March, the Burrows family spoke of their heartache, according to the Brisbane Times. Our family is trying to come to terms with this terrible tragedy," son Jayden Burrows said in a family statement. "We dearly love and will miss our Mum and Dad." The service was being held as one of Malaysia’s most senior police chiefs denied any link between the arrest of 11 alleged militants and the disappearance of Flight MH370. The suspects, all aged between 22 and 55, were detailed in the Kedah and Selangor regions last week.